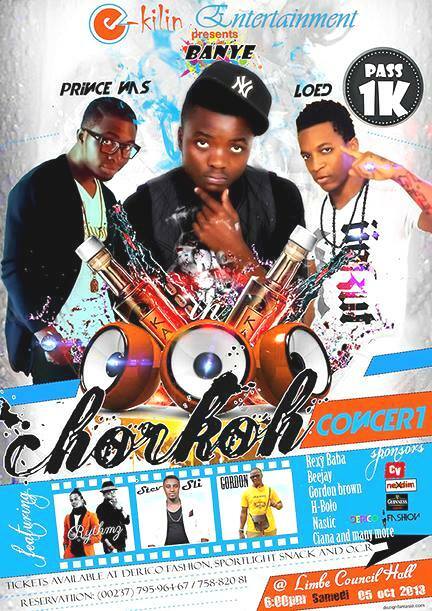 the e-Kilin Entertainment first ever concert scheduled to take place in Limbe. “The primary objective for this concert is to showcase talented Cameroonian hiphop artists doing urban music and to raise them to the spotlight where they can create and expand their fan base” said the e-Kilin Ent boss, Prince Nas. Some of the artists said to cheer the crowd alongside Banye are :- Stevelil, Rythmz, Ciana, Loed, Prince Nas, GORDON of Fale City and many more. With sponsorship from media houses and Guinness du Cameroun, this is definitely an event filled with Fun and excitement. Cameroonian hiphop music industry making another History. Starafrica.com has launched the second edition of The Star Africa Sounds contest in partnership with Deezer and Zimbalam. The contest is open to all young African musicians. 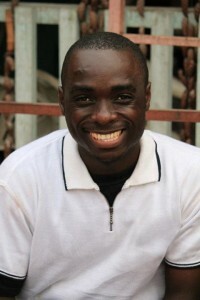 Before the 31st of May, to participate in the contest , visit starafrica.com and upload your song . 5 artists with the highest number of votes will qualify for the finale. 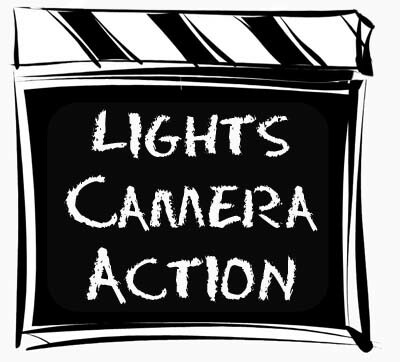 The winner will be proclaimed on July 8th by a qualified jury. Star Africa Sounds has a primary objective to expose young African talents. There are lots of prices to be won including distribution of your song on a digital download platform powered by Zambalam. e. That is what Adah”s fans will heave when they get this. 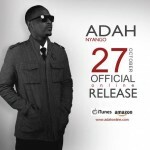 Adah“s highly – anticipated “Nyango” album will be released online on 27 November this year. This is according to the artist on a social network site. 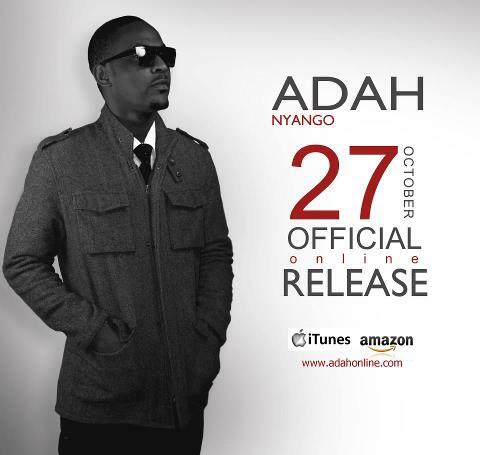 Since the release of his highly – popular hit single “Nyango”, fans have been expecting a full – fledged album which has not been forthcoming although the star has been busy releasing other tracks, featuring and producing. This announcement is an indication that the wait is finally over for fans. premiere urban music award show Mboa Hiphop Awards has been announced for November. 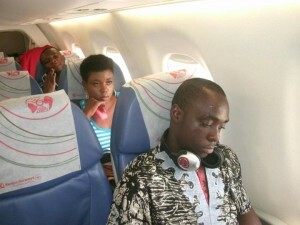 Information from the award site http://mboaawards.blaxity.com/ indicate that the award show proper will take place on November 26 precisely and would have been preceded by a press conference on the 24th and a round table on the 25th in the sea-side town of Limbe. Last year the Tony Nobody – promoted concept came under intense fire from English – speaking artists and personalities who felt derided with the Best Anglophone artist category. Hopefully lessons have been left and this year”s event will be as controversy free as possible. Artists have been called upon to indicate their presence no later than the end of October. The number to call is 74160303. The 2012 edition of Cameroon”s premiere urban music award show Mboa Hiphop Awards has been announced for November. Information from the award site http://mboaawards.blaxity.com/ indicate that the award show proper will take place on November 26 precisely and would have been preceded by a press conference on the 24th and a round table on the 25th in the sea-side town of Limbe. Last year the Tony Nobody – promoted concept came under intense fire from English – speaking artists and personalities who felt derided with the Best Anglophone artist category. Hopefully lessons have been left and this year”s event will be as controversy free as possible. Artists have been called upon to indicate their presence no later than the end of October. The number to call is 74160303. Fans will soon get their usual fix of Valsero's activist rap. 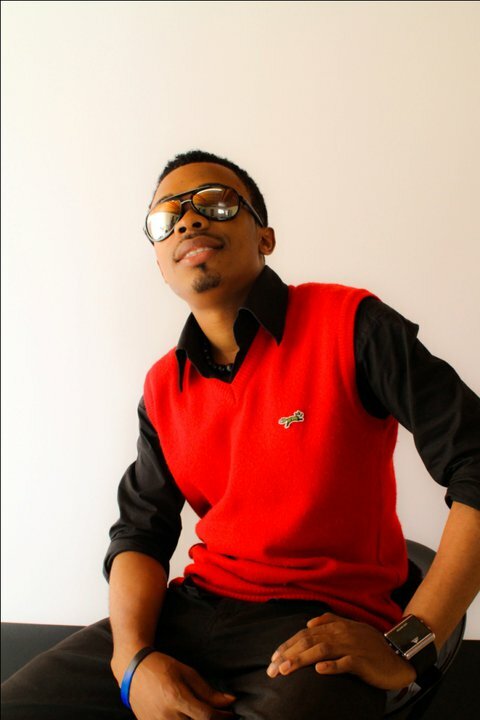 The rapper's new album is set for official release on September 30, 2012. This info was recently made known by the artist via facebook. His new musical offering is titled “L'appel du peupleng>” and will be officially launched during the Sunday primetime show Jambo T.V. on Canal 2. 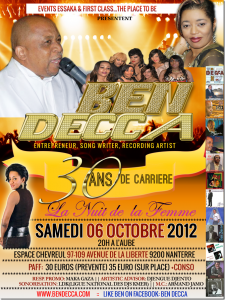 This will be followed on October 6 by a concert in Yaounde to present the album. If General Valsero (as he now likes to be called) is still true to himself, it wouldn't take a magician to know that this latest album is riddled with political and activist – themed songs. Just the album title seems to be a direct reply to a political publication of the same name. Those who follow the news will know what I am talking about. Whatever the case, we wish him nothing but hits, billboard hits if you see what I mean. With the deadline for the close of the transfer window fast approaching, Cameroonian players like others are making the moves which they deem best for their career. One of those reportedly moving is Marseille’s Stephane Mbia. According to French Radio RMC, the energetic versatile player is said to be in England today to finalise a contract with Queen’s Park Rangers. After a failed attempt to move last season, the Cameroonian is poised to leave the French giants with whom he has already played a game this season. Some pundits are however sceptically whether this is the best move or deal for the player given Marseille’s bright prospects for this season. Their scepticism is also fueled by what is seen as QPR’s fragile nature. Despite a recent change in its financial fortunes, the team remains one of those over whom relegation looms constantly and trophies aren’t a sure thing to come by. Whatever the case, we can only wish our fellow compatriot the best on his English adventure. and education in Africa,while broadening its continental and global horizon. creative interactive session, Day 1 August 27,2012,9am-4pm. jobs for teeming Cameroonians youth population. and peculiar African films;therefore placing Africa in global film culture. to this social mission;therefore our appreciation in advance. 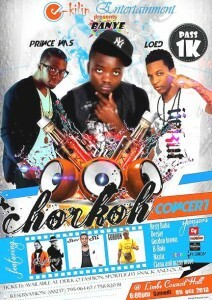 ACHALLE : LIVE @ DOUALA BERCY on Sunday 5th August . After winning Cameroon’s #1 Talent haunt contest STAR 2 DEMAIN , grapping several nominations across Africa and 3 stunning albums with a myriad of hits, sultry singer ACHALLE shall be celebrating his achievements in a grand concert to take place at Douala Bercy on Sunday 5th August 2012 from 4pm prompt.The bona fide Cameroonian music star also confirmed his presence at the NEXDIM DVD LAUNCH PARTY scheduled for Saturday 11th August 2012. 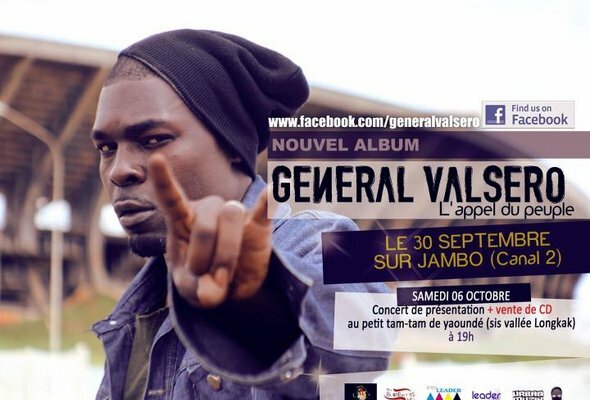 If you want to attend his concert at Douala Bercy, you can grab a ticket at 3000 frs only.